New! - The Chandra Lima Dhurrie Collection offers simple hand woven flat weave wool rugs at a great price. 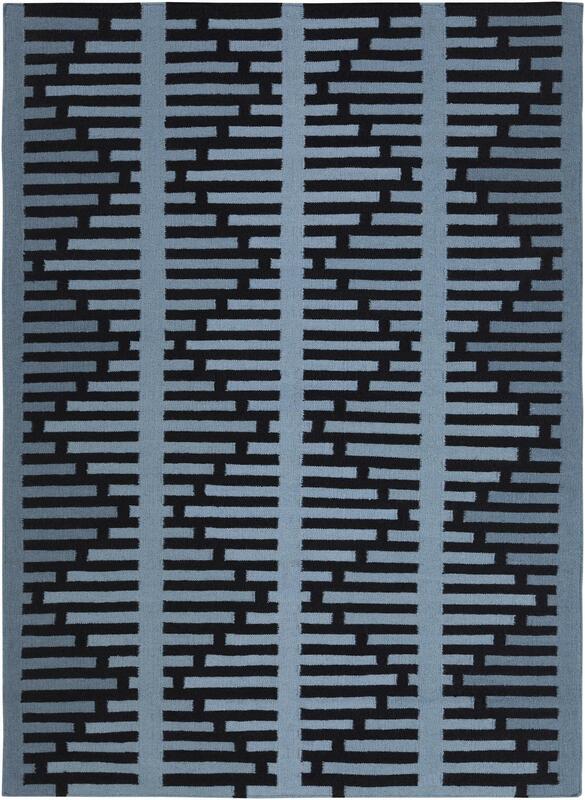 All rugs in the Lima collection are hand crafted and imported from India. This collection offers wide range of designs and color options.